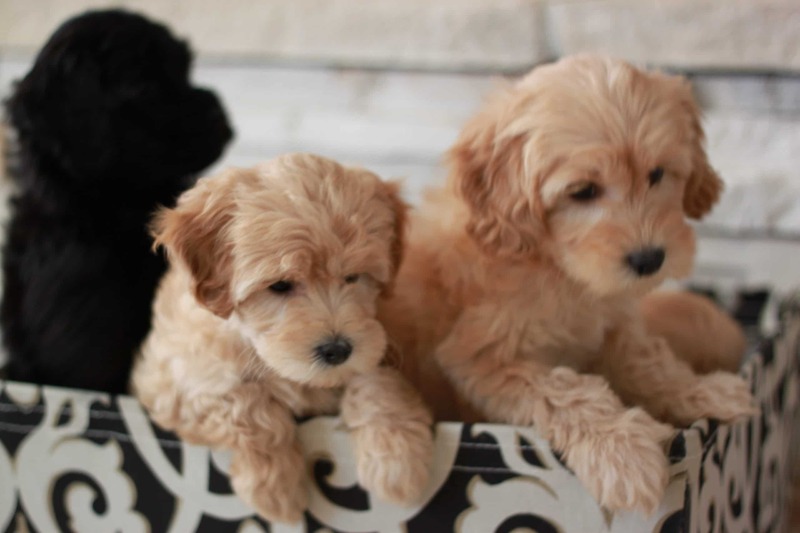 Goldendoodle Kennels, is dedicated to the Goldendoodle breed, and we are located in Southern California, San Diego. 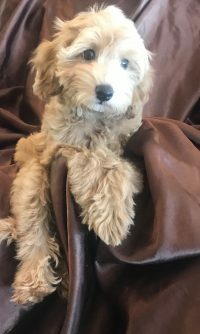 We are confident that if an individual or family is looking for a kind, intelligent, easy to care for and live with dog then the Goldendoodle should be at the top of there list. 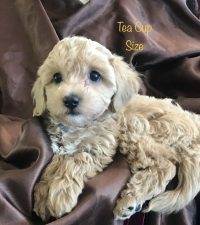 Goldendoodle come in a variety of sizes and colors. 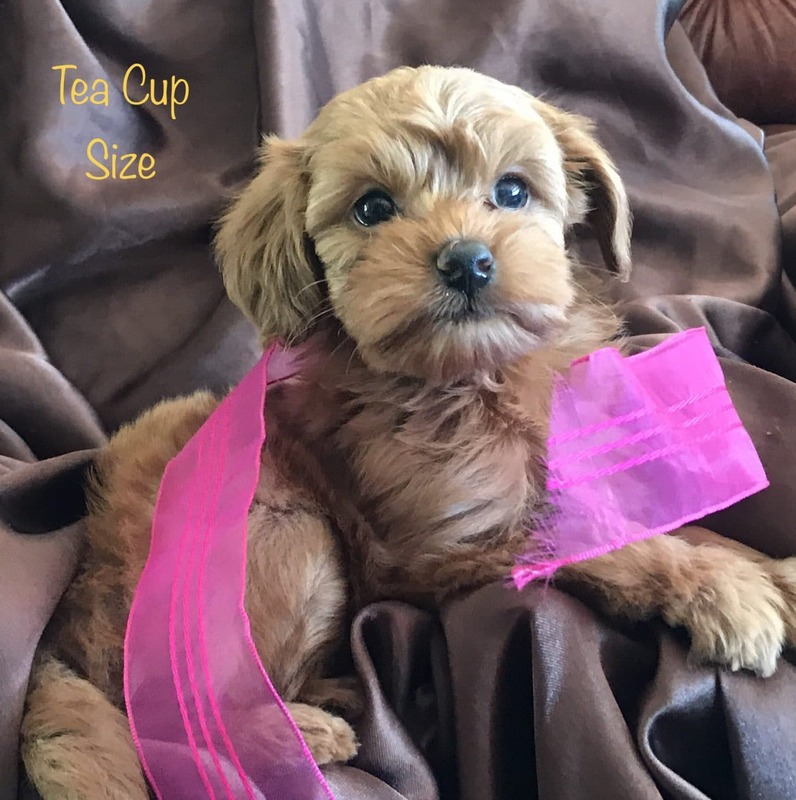 Here at Goldendoodle Kennels we specialize in the “smaller” size, sometimes called: “mini”, “toy” or “micro-mini”. Because the breed is relatively new there are no established “standards” for the breed. Therefore breeders use different “titles” to describe their dogs. Some refer to ”Mini” Goldendoodle to describe Doodles that will range from 25 to 40 lbs when grown and this is arguably true when you consider that a “standard” or “full” sized Doodle ranges between 60 to 80 lbs (sometimes larger). 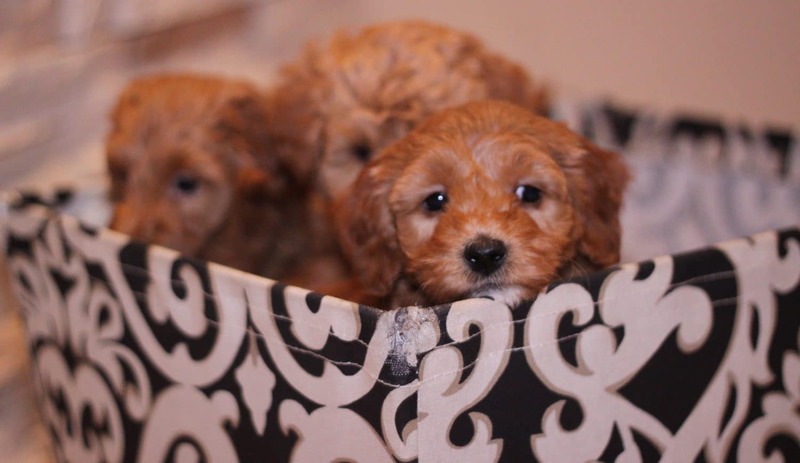 We carefully select special homes when we have Mini Goldendoodle Puppies for sale. 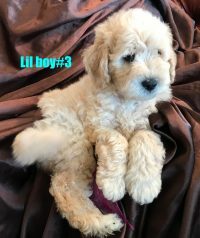 Our Mini Goldendoodle Gallery has many puppy pictures of some of ours and other beautiful Dogs. We have puppies available to go home this June. 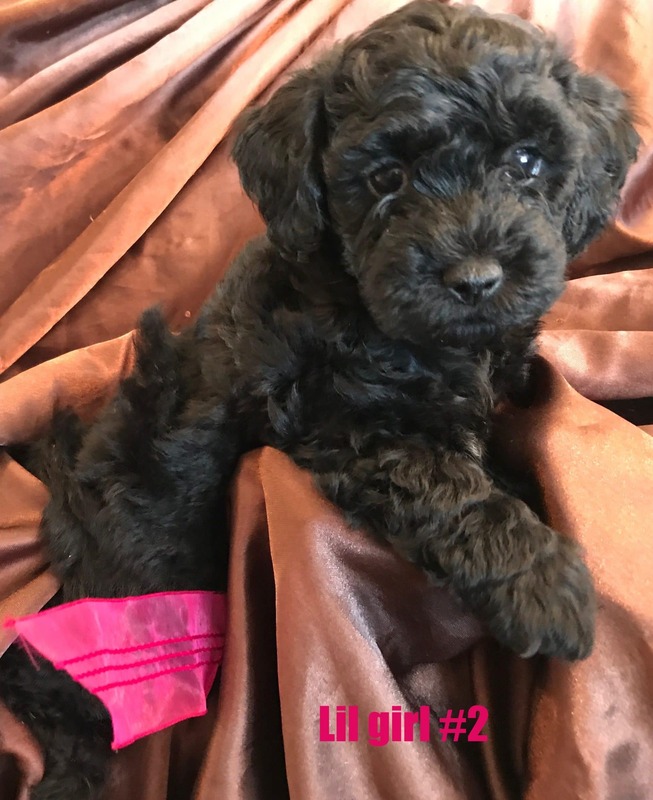 Normally we have a waiting list but due to travel schedules we have a few puppies that can go home immediately no waitting!. We have various sizes, various colors, all are adorable! These are tiny doodles. Full grown they will be in the 6 pound range. They are just little dolls but I have to say they have HUGE personalities! Very confident, they don't realize just how small they are! 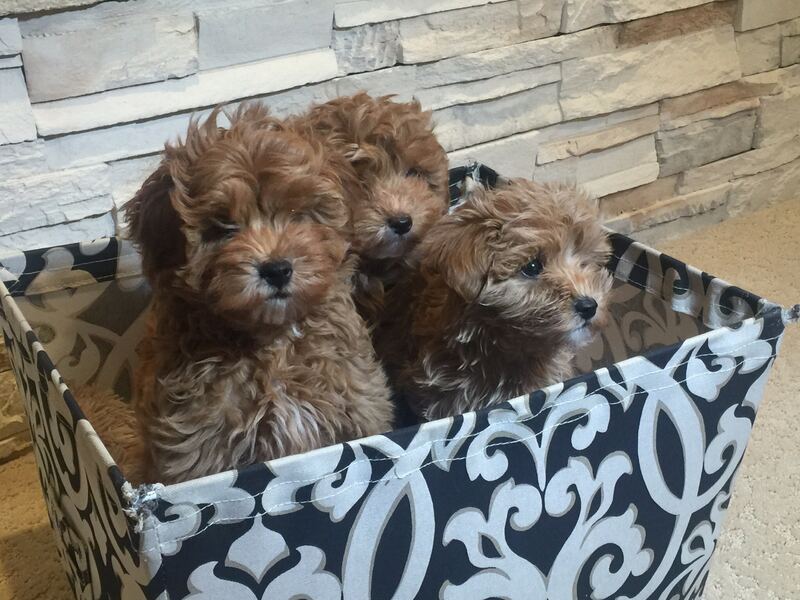 These little boy's are the handsomist puppies ever. Her first litter she is being such a good mom! 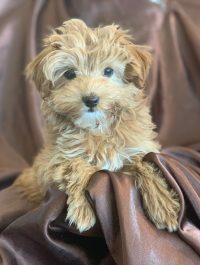 Sometimes puppies are really pretty and that is all of these! We will be having a new litters in January. These puppies will be ready to go home in March. Mini Golden doodles and we will also have a litter of Toy size. We only have one litter a year of this vary rare size. Full grown they will be 10 pounds or less. This is such a sweet puppy. 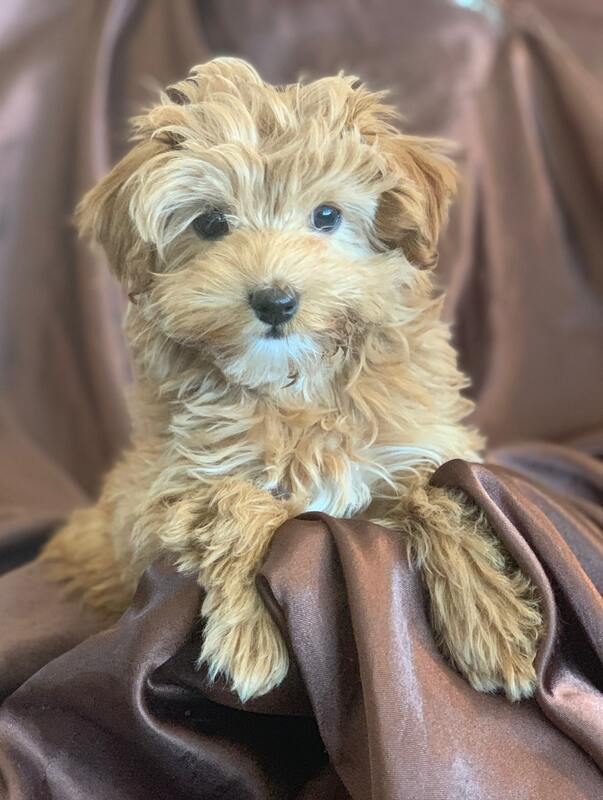 She has stolen our hearts and deserves a family of her own. She is unique in color as you can see she is almost black but her face is turning golden. We have reduced her price so she can be home before the holidays!